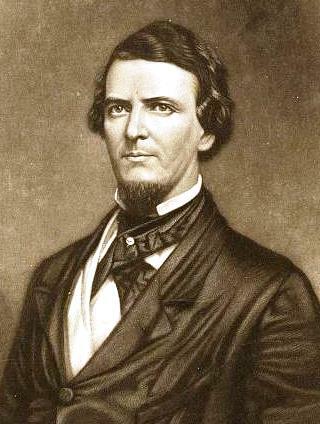 The sack of Lawrence took place on a hot Wednesday, May 21, 1856. The destruction, pillage, and worse continued into the night but had abated by dawn. In the most restrictive sense, it played out over as little as four or five hours from the time Samuel Jones led his posse into town until they left again. But it took time and good cause, or at least a solid pretense, to get so many men to come over and consummate their long-held desire to do something about the infamous abolition town. 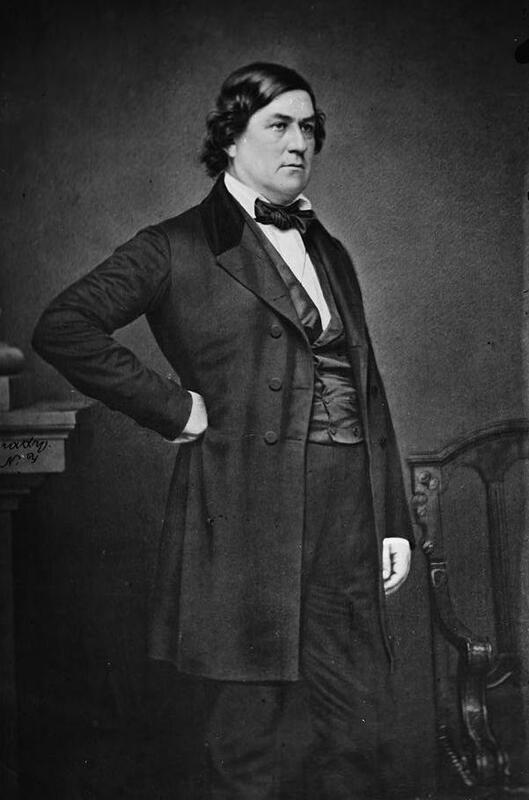 The story could begin all the way back when Stephen Douglas cutting deals with the F Street Mess and Archibald Dixon. One could make a case for either, but to keep things manageable let’s focus on the immediate campaign against Lawrence that culminated on that Wednesday afternoon and evening. That also takes us back to Samuel Jones, sans posse, coming into Lawrence to arrest Samuel Wood on April 19. Failing then, he came back with a detachment of United States Cavalry and found Wood gone. He collected a few men as consolation prizes, then received a bullet in the back from someone in Lawrence gratis. 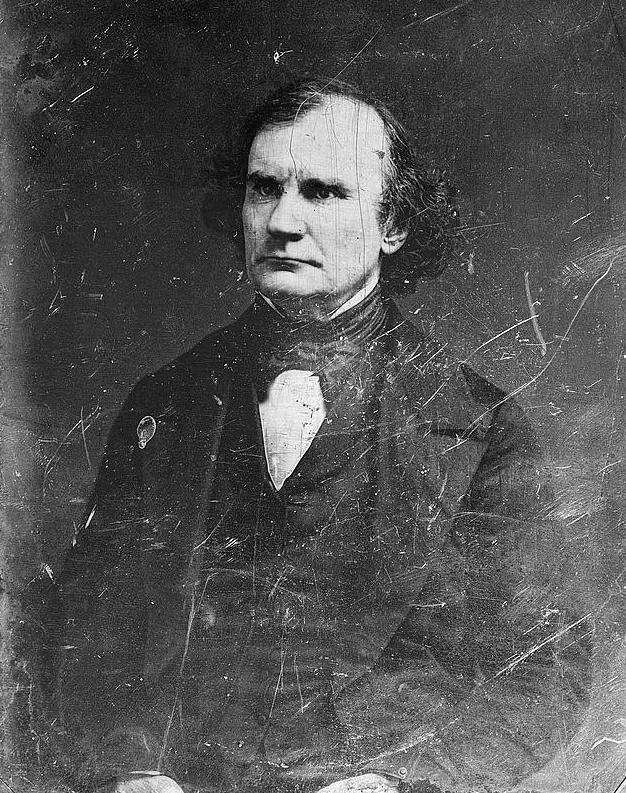 On May 5, Samuel Lecompte’s grand jury made a federal case of things by ordering the arrest of various free state leaders and the suppression of the free state newspapers. The two causes came together in I.B. Donaldson’s overgrown “posse” of Missourians and Jefferson Buford’s adventurers. Has the United States Marshal Proceeded to Lawrence to execute civil process? Has military force been found necessary to maintain civil government in Kansas? If so, have you relied solely upon the troops under the command of Colonels Sumner and Cooke? If otherwise, state the reasons. The laws must be executed; but military force should be employed until after the Marshal has met with actual resistance in the fulfillment of his duty. Shannon, absent airline travel, couldn’t have called upon the president; he might at least have written. My knowledge of facts is imperfect; but with the force of Colonel Sumner at hand, I perceive no occasion for the posse, armed or unarmed, which the Marshal is said to have assembled at Lecompton. 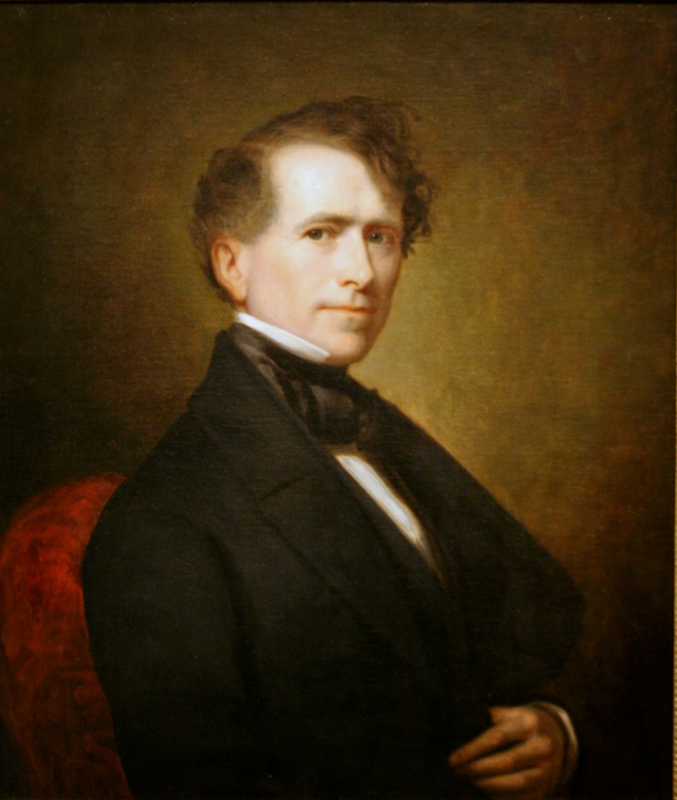 Nobody looks on Franklin Pierce as a sterling example of presidential leadership or far-sighted judgment, but even he could see things had gone sour indeed and required containment. He knew that Donaldson had a posse at Lecompton but had yet to move on Lawrence, thanks to his information as of the 13th. But while he sat in Washington and wondered why Shannon hadn’t written back to him, Donaldson had gone and Lawrence unresisting people of Lawrence paid the price. 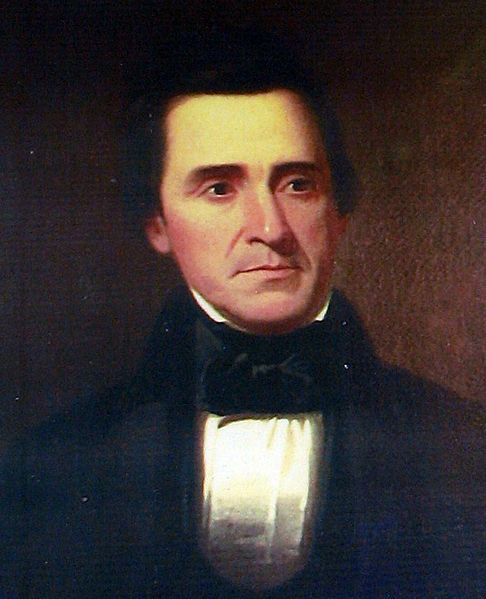 Franklin Pierce decided for thoroughness when he embarked on his quest to blame everyone but himself and other men responsible for Kansas’ plight. Andrew Reeder, a Pierce appointee, did his part. The free state movement did theirs, tending toward insurrection with their wild program to set up an unauthorized state government. If they kept that up, then Pierce told the Congress that he would have to step in. The American system had means of settling disputes; none of them involved starting your own government. If you didn’t believe him, you could ask George III. the undoubted right of the peaceable and orderly people of the Territory of Kansas to elect their own legislative body, make their own laws, and regulate their own social institutions, without foreign or domestic molestation. Interference on the one hand to procure the abolition or prohibition of slave labor in the Territory has produced mischievous interference on the other for its maintenance or introduction. One wrong begets another. 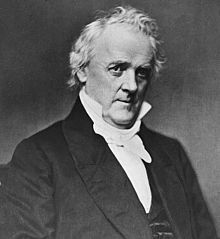 Pierce had it technically right: antislavery and proslavery politics did feed one another, as any divide on issues does. He neglected, of course, just how Kansas came to have such contentions in the first place. You can point to news of the New England Emigrant Aid Society as fueling the resentment of border ruffians in their blue lodges, and Pierce did, but to stop there required a self-serving, selective memory indeed. 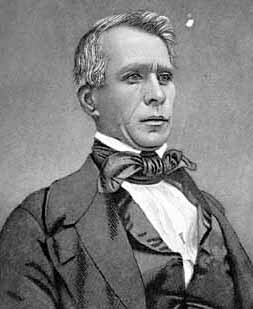 Had Pierce, Jefferson Davis, the F Street Mess, Archibald Dixon, Phillip Phillips, and Stephen Douglas not come together to overthrow the Missouri Compromise, Kansas might have remained Indian country or it might, as David Rice Atchison once accepted, have come together as a free territory. The President would have none of that: antislavery Americans from outside Kansas caused all the fuss, end of story. To whitewash his own party’s sordid recent past, Pierce appealed to the great nineteenth century orthodoxy that geography would save the Union, if only let do its job. Irresponsible agitators thwarted the silent work of climate and soil to settle the issue, taking it upon themselves and so making the future of slavery into an issue that motivated neighboring states to intervene. 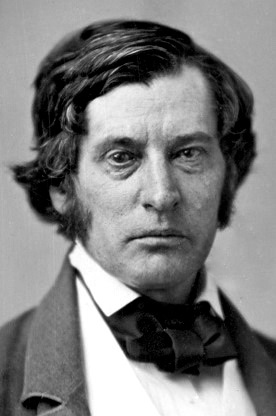 Pierce added further boilerplate about baleful “encroachment from without” but given his almost perfect lack of interest in border ruffians, his defense of Kansas’ laws in their unpredecented proslavery impositions, and his regular castigation of antislavery Americans, he clearly meant such encroachment from without and resistance from within as sins of the antislavery side alone. In taking his stand, Pierce referenced the Wakarusa War. The happy news that the rivers of Kansas did not run red failed to deter him. Things worked out that time, but what about the next? there is, I regret to say, reason to apprehend that disorders will continue to occur there, with increasing tendency to violence, until some decisive measure be taken to dispose of the question itself which constitutes the inducement or occasion of internal agitation and external interference. Pierce stood ready to throw all his power against the free state government, but it need not come to that. Better to settle things once and for all by having Kansas speedily come into the Union through regular, lawful means. 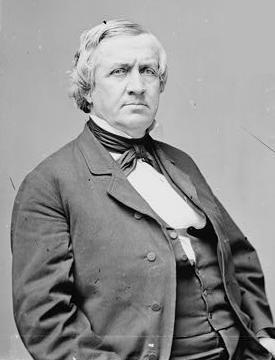 He called on Congress to pass an enabling act, which would authorize the territorial government to hold the usual convention and draw up a constitution for swift admission. Thus the slavery question would pass completely out of Washington’s hands. 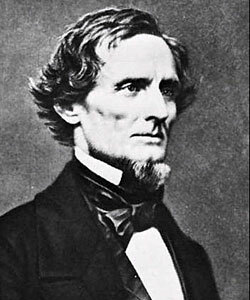 That it would ensure slavery remained in Kansas would, of course, delight the most powerful faction of Pierce’s Democracy and frustrate the chief aim of his political opponents. to defray any expense which may become requisite in the execution of the laws or the maintenance of public order in the Territory of Kansas. Pierce didn’t say in as many words that he’d like for Congress to give him the funds to break up the free state movement, arrest its leaders, and decisively hand Kansas over to the South, but few could miss the obvious inference. If the proslavery government established by force and fraud couldn’t keep Kansas sound on the goose, then the United States Army could do the job.